The coupling of baryons and photons by Thomson scattering in the early universe leads to a rich structure in the power spectra of the cosmic microwave background photons and the matter. The study of the former has revolutionized cosmology and allowed precise measurement of a host of important cosmological parameters. The study of the latter constrains the nature of the dark energy believed to be causing the accelerated expansion of the universe. 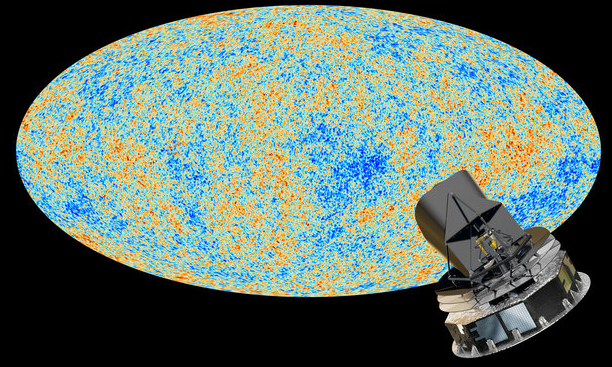 I will discuss recent measurement of cosmic sound by the Planck and BOSS collaborations, and what they have taught us about cosmology.